Today’s patent attorneys and counsel representing clients involved with software must be able to access reliable information on patent processes worldwide. Software Patents Worldwide is the only resource providing expert insights and how-to guidance on drafting patent claims in the world’s key markets, which means you can practice with confidence and avoid errors—even in unfamiliar territory. 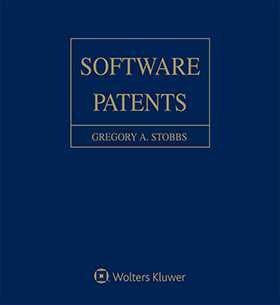 What is the proper procedure for obtaining a software patent? How do we enforce our patents? Is it even worth obtaining a patent in this jurisdiction? How do the requirements of one jurisdiction compare to those of another? How is the country’s Patent Act interpreted by local courts? See the online content for this loose-leaf on KluwerLawOnline, click here. Each chapter of Software Patents Worldwide follows the same outline, making it easy to find information quickly—and compare jurisdictions! See the online content for this loose-leaf and an up to date list of countries on KluwerLawOnline, click here.